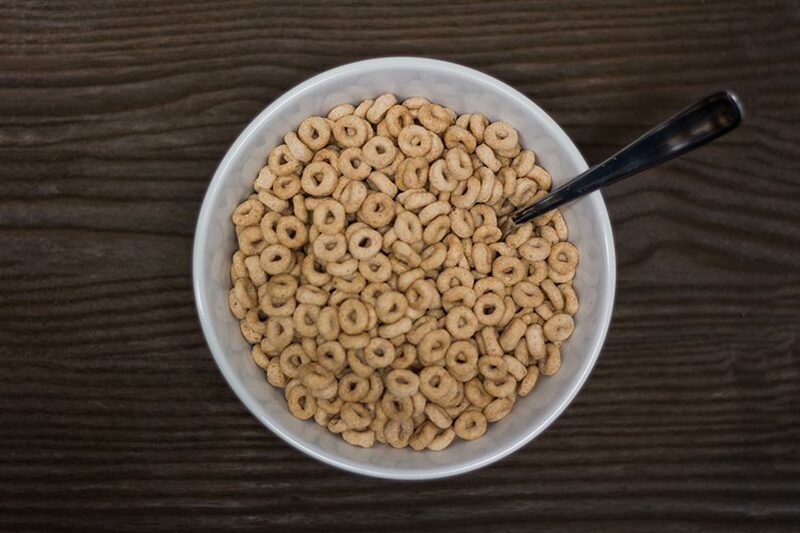 Parents and grandparents across the nation are being warned to steer clear of some cereals targeted to children. 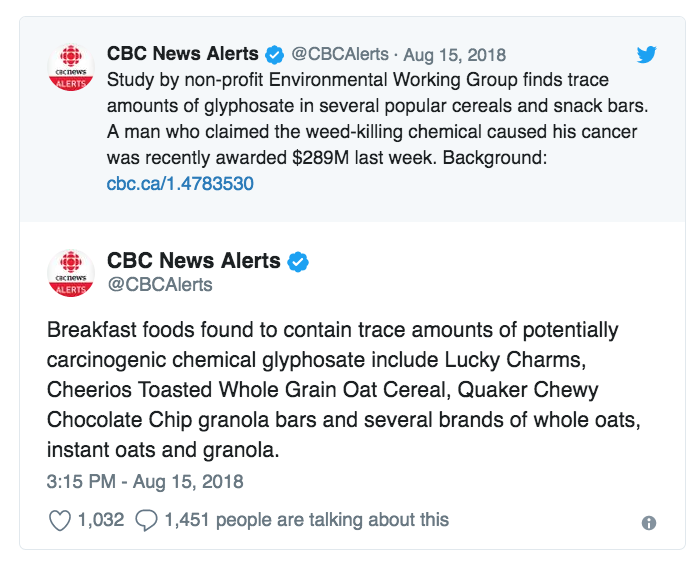 It was recently discovered that glyphosate, a harmful chemical used for killing weeds and linked to cancer, was found in several different breakfast foods and cereals. The discovery was made by the Environmental Working Group (EWG). 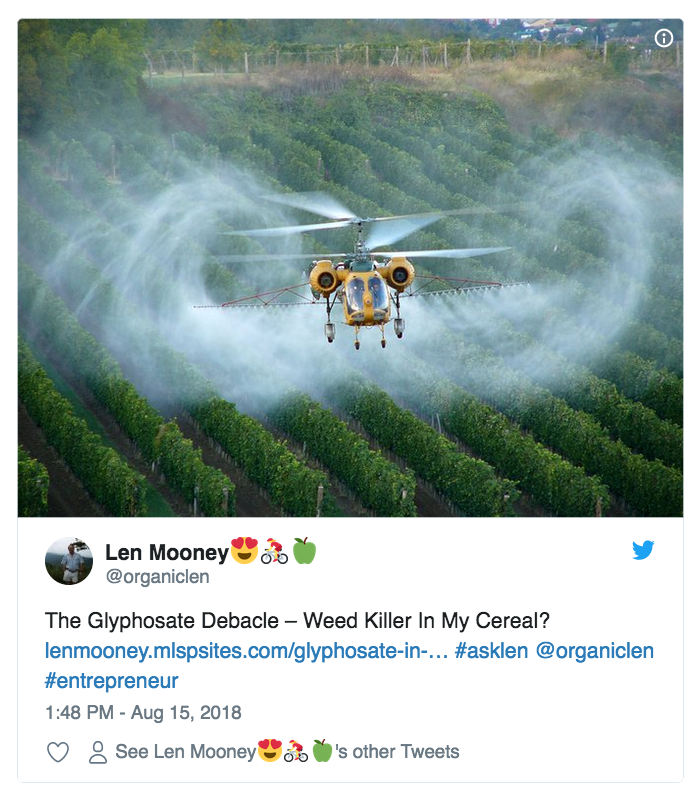 They reported that the herbicide, which they noted is the most widely used in the country, was found in certain oats, snack bars, and granolas. 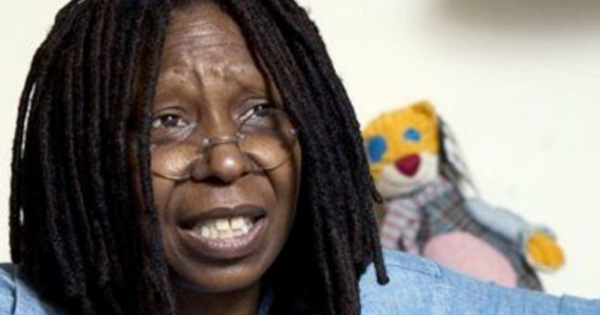 They reported that 31 out of 45 products that they tested had high levels of the chemical. 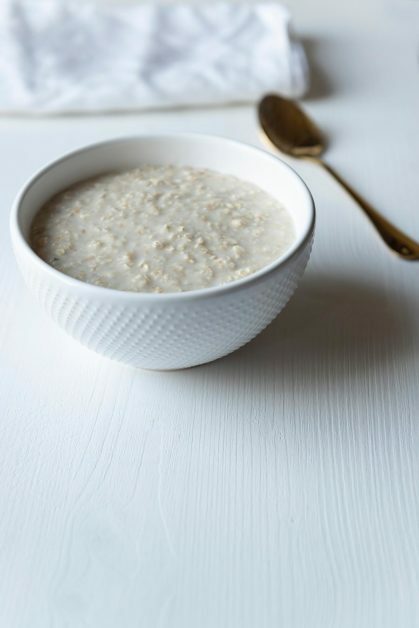 According to EWG, the following types of products had the highest levels of the glyphosate: Quaker Old Fashioned Oats, Cheerios, Quaker Dinosaur Egg Instant Oats, Great Value Instant Oats, Quaker Chewy Chocolate Chip granola bars, and Back to Nature Classic Granola. While the levels of the chemical are considered high in these products, there has been no recall issue and the CPSC has yet to get involved. Therefore, it is only the EWG’s strong suggestion that parents and grandparents refrain from giving these products to children. 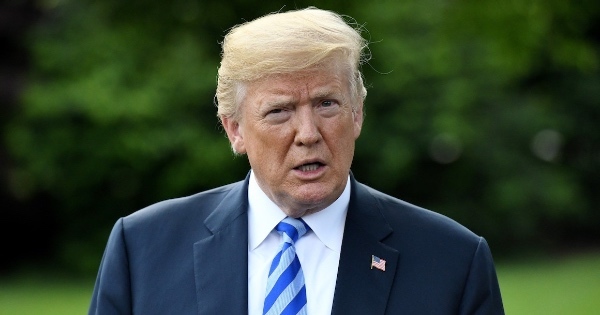 CBS News noted that the World Health Organization calls the harmful chemical a “probable carcinogen” and once said it is “known to the state to cause cancer.” However, Monsanto disagreed, saying that the chemical has a 40-year safe history and that it does not cause cancer. fter the report came out about the potentially unsafe levels of glyphosate, Quaker released a statement.